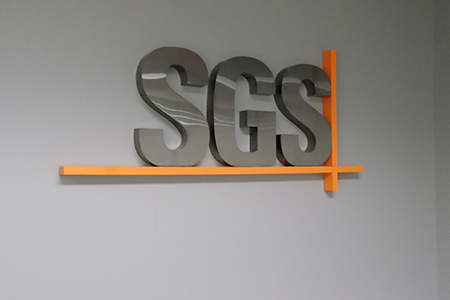 Your sign doesn’t need to be flat. 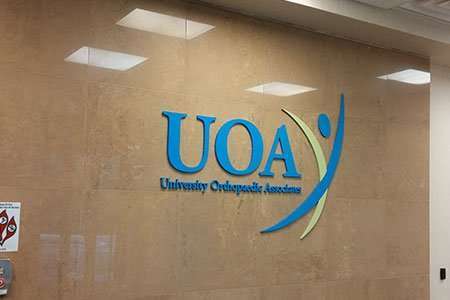 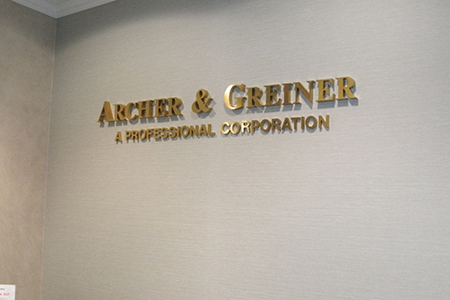 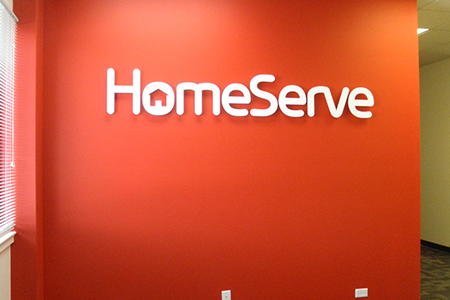 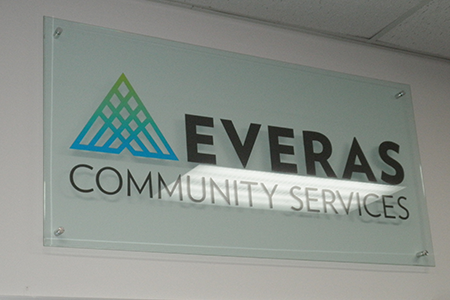 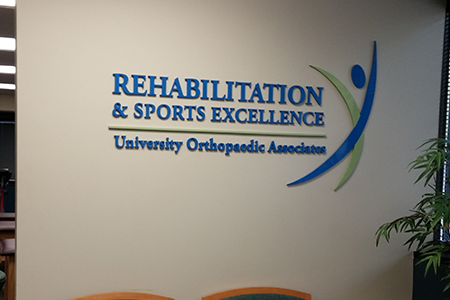 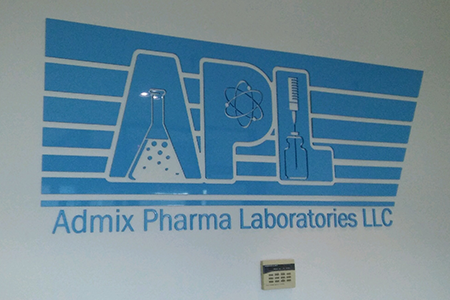 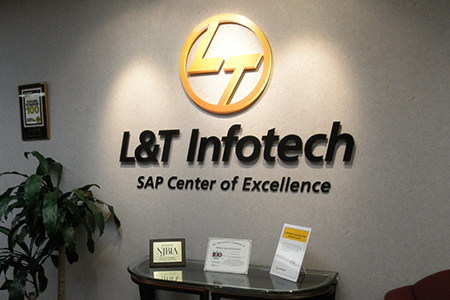 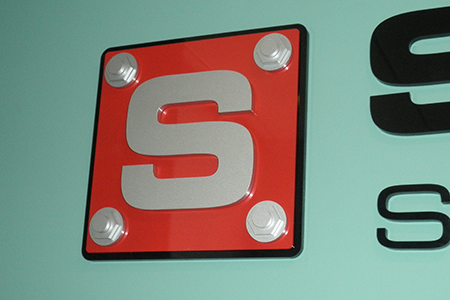 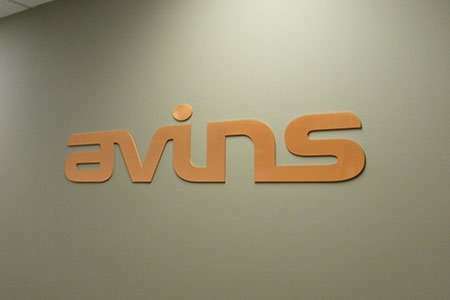 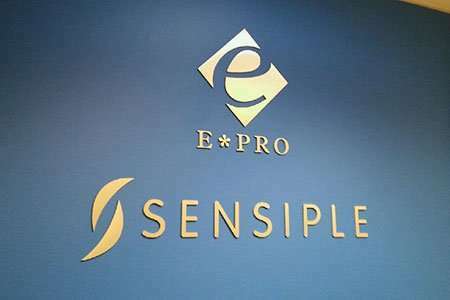 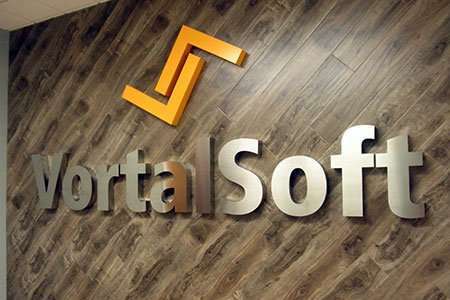 We offer fully custom 3D signs and dimensional letters for any application. 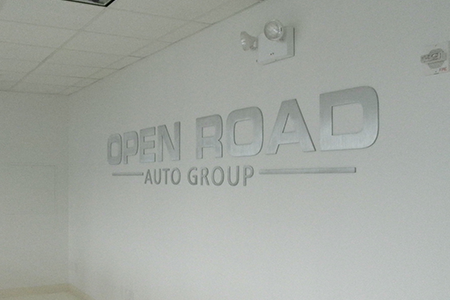 Your business can literally stand out from the crowd as a three-dimensional work of art! 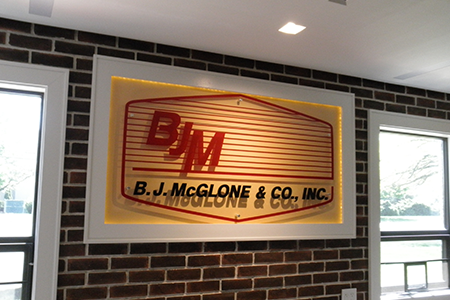 They can be used indoors or out and are a great choice for office lobbies and business reception areas. 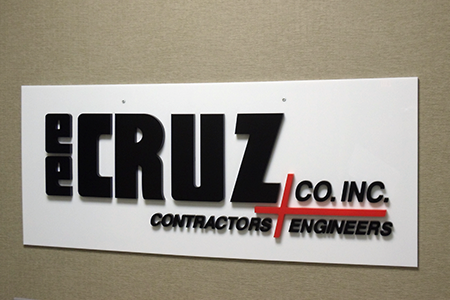 We only use the highest quality materials to ensure your sign stands the test of time. 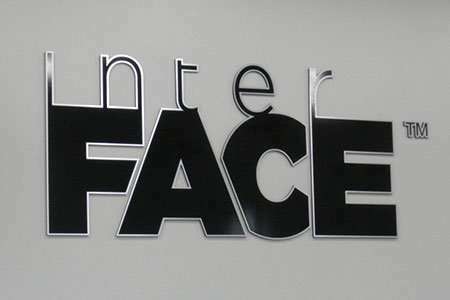 From cut and cast metals to plastic and acrylic, we can fabricate a dimensional letter sign to fit your style, budget, and needs. 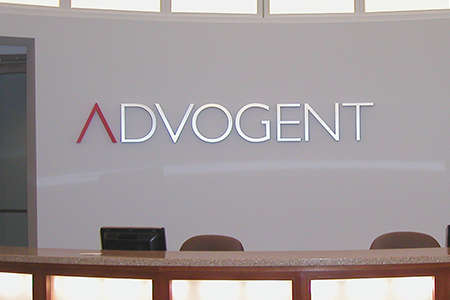 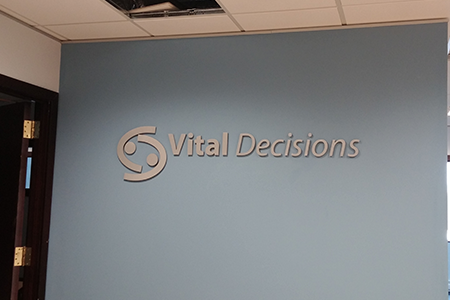 For a completely bespoke sign, call us today to discuss some of the reception area sign options we can provide.